Teresa Giudice & Joe Giudice Off The Hook In Bankruptcy! 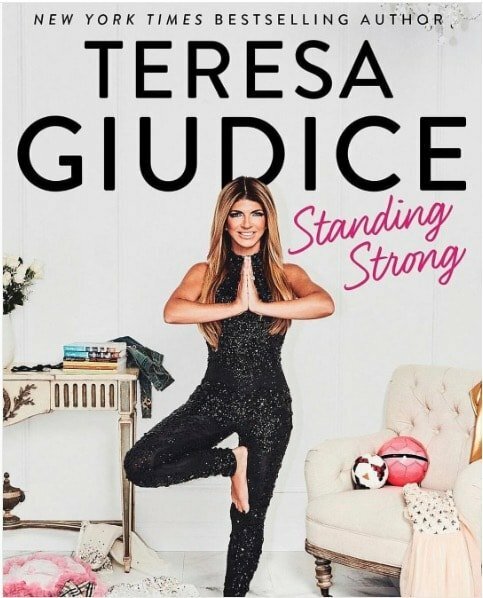 Finally some good news for Teresa Giudice in the legal department! Approximately 10 years (and two prison sentences) after she and Joe Giudice filed for bankruptcy they’re finally off the hook and their debts mostly expunged. Should we celebrate with some rancid Fabulicious wine? 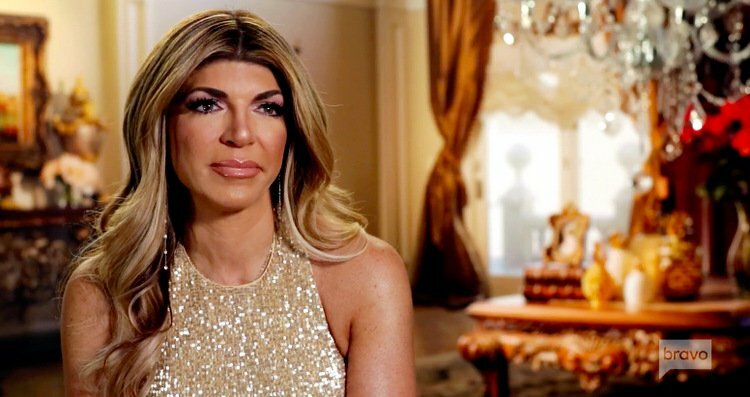 The Real Housewives Of New Jersey star, who’s found solace in bodybuilding, returned to court last week and learned that a judge had finally dismissed her bankruptcy case! While this doesn’t mean Teresa and Joe are completely out of debt, TMZ reports that the majority of their financial obligations are no more. 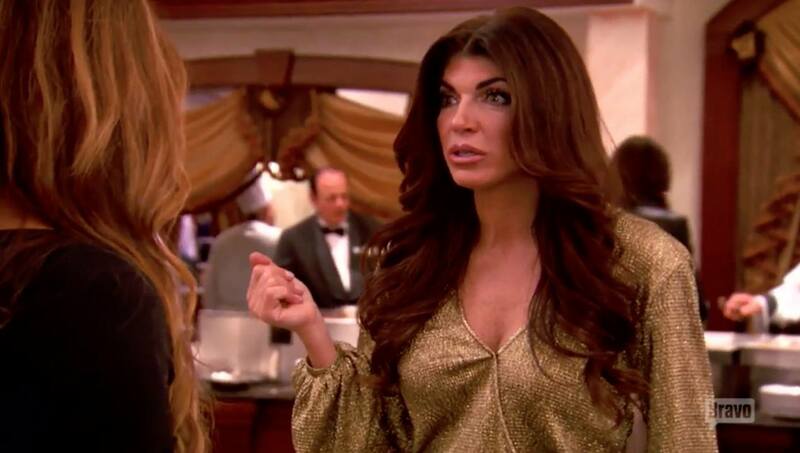 Did Teresa Giudice Violate Probation?! Court documents, filed by Teresa’s probation officer, accuse her of failing to let him know about the two traffic tickets she received, one last year and one last month, which violate her probation agreement. After serving a year in prison, you’d think she’d wise-up, but maybe she needs more ‘me time‘ for yoga? 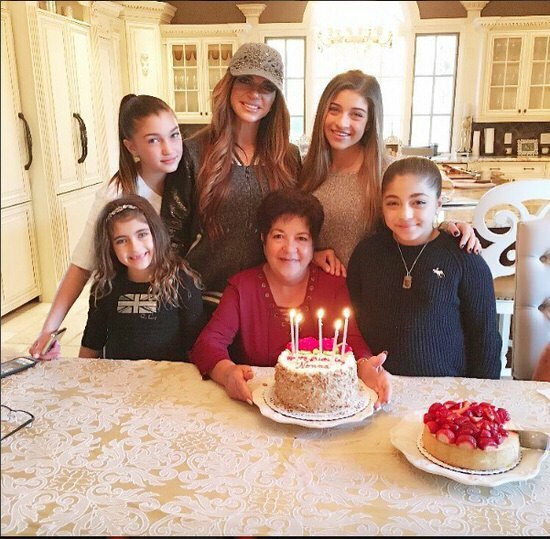 With Joe Giudice in prison, Teresa Giudice is abandoning her infamous Christmas Eve celebration – site of the infamous Sprinkle Cookie Mysteries! – for a new tradition with Joe and Melissa Gorga. Let’s hope some furtive fambly member doesn’t throw whatever cookies Teresa in the trash. But first, the Ford comment! Teresa and Juicy actually currently OWN a Ford, so duh – she would drive one for sure! Especially since Juicy can’t legally drive. But exactly how many cars do these so-called bankrupt individuals possess? 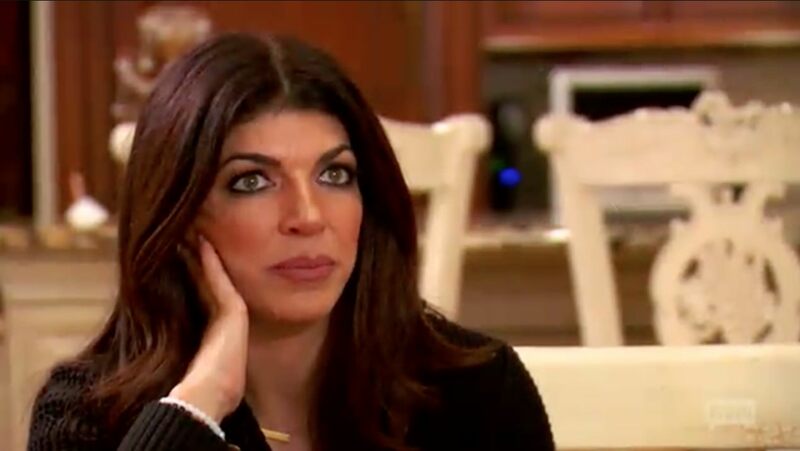 Teresa Giudice’s bankruptcy has been settled – and this time it’s for real! Or it will be in a month. This means Teresa and her imprisoned husband Joe Giudice are finally off the hook for the $13.5 million they owe creditors. To be fair to the Real Housewives Of New Jersey star, that staggering number has been reduced since the original fraudulent filing way back in 2009 which led to both Teresa and Joe pleading guilty to financial fraud. Taking a page from Taylor Swift, Heather Dubrow is accusing Jeff Lewis of character assignation for making allegations that she’s fake and phony. While appearing on WWHL last week, Jeff dubbed Heather his least favorite Housewife, “which is completely fine,” she insists, “not everyone’s gonna like you,” but she’s not fine with Jeff accusing her of being rude to waitstaff during a dinner party at Shannon Beador‘s house (not filmed) – especially since he misrepresented his own behavior that fateful night! The Real Housewives Of Orange County star is fighting back by exposing Jeff for making “awful and disturbing” comments to her.